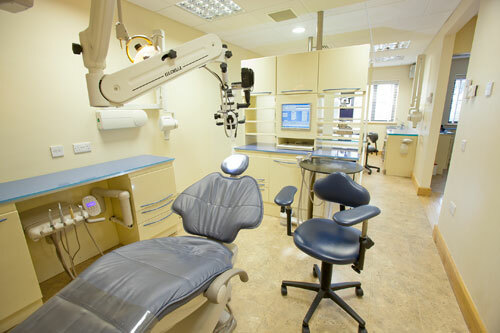 Oranmore Endodontics As a practice limited to endodontics, we have special equipment such as an operating microscopes for enhanced vision, a dedicated endodontic ultrasonic unit and tips for refined tooth structure removal and instrument retrieval, bridge removers, post removers, apex locators and digital radiographs, which a general dentist may not have. The whole purpose of which is to complete treatment as effectively as possible and get you back on the track of routine dental care. 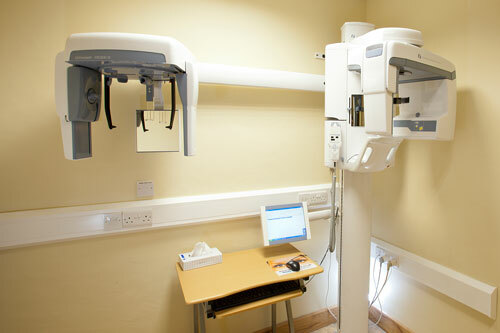 Once this has been completed, you will then will sent back to your own dentist for the required subsequent treatment. Follow up visits with Dr. McCabe & Dr Donnelly to ensure the treatment prescribed has been successful will be arranged and are necessary. 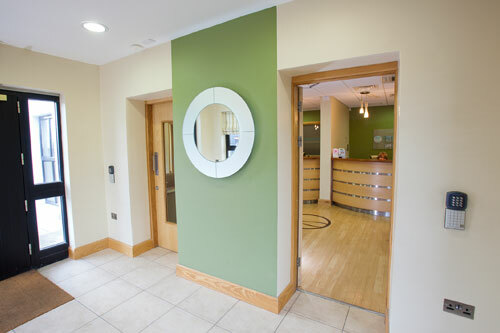 We were the first and longest established endodontic practice in the West of Ireland. The dental practice at No. 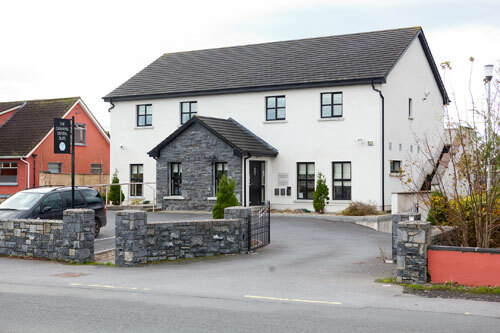 1, Cloonarkin Drive, Oranmore was originally set up in 1993. 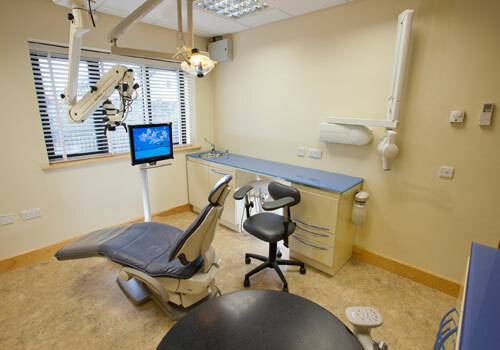 The practice was limited exclusively to endodontics in 2000.In October 2007, I moved my practice from 1 Cloonarkin Drive, to a purpose built state of the art facility, just down the road, Oranmore Endodontics, Old Limerick Rd, Oranmore. Paul graduated from UCC in 1987 and spent four years in general practice in the UK. He completed an M.Sc in Restorative Dentistry in University of Manchester in 1992. 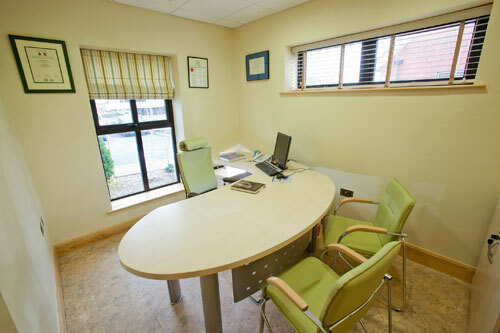 In 1993, he set up his own dental practice with his wife, Lorna, in Oranmore, Co. Galway with an interest in Restorative dentistry. He completed the M.G.D.S., R.C.S.I. in 1997. 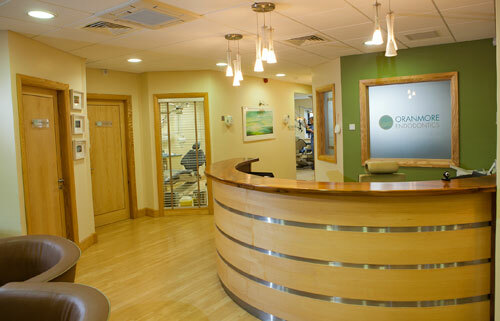 In 2000, he limited his practice in Oranmore to Endodontics. He completed the M.Sc. D. in Endodontics in Cardiff in 2004 and was appointed on honorary lecturer to Cardiff University that same year and is still in that position. This involves lecturing to both the undergraduate and postgraduate students on endodontic related topics. He is a referee for the International Endodontic Journal since 2004 and is still active in that regard. He is on the GDC Specialist register in Endodontics and a certified member of the European Society of Endodontology. He has several publications in peer reviewed journals and has lectured widely in Ireland and the UK most recently at the BSRD meeting in Cardiff. In 2009 he was appointed the position of Assistant Editor of the International Endodontic Journal and is responsible for the Clinical section. He has also been appointed a tutor for the distance learning programme in postgraduate dental studies at Cardiff University. He has recently contributed two sessions to the e-Learning for Healthcare in the UK (Dentistry) which should go ‘live’ very soon. Aisling qualified from Trinity College Dublin with an honours degree in Dental Science in 2010. She immediately completed a year as a Junior House Officer in the Dublin Dental University Hospital where she gained valuable postgraduate training and experience in many areas of dentistry. She then spent three years in the UK working initially in an NHS practice and subsequently a private practice in Cambridgeshire. Aisling then completed her Membership to the Royal College of Surgeons examinations and spent a further 3 years working as a Lecturer/Registrar in the Dublin Dental University Hospital focusing on the areas of endodontics and emergency dentistry. During this time she treated referred endodontic patients in both the hospital and private practice. She has also published articles in the International Endodontic Journal and was awarded a distinction from Trinity College Dublin for a post graduate diploma in conscious sedation. She has completed multiple prize winning audits including one focusing on undergraduate endodontic teaching in the Dublin Dental University Hospital. Endodontics is that branch of dentistry which deals with the dental pulp and the tissues surrounding the tooth. Generally speaking when the dental pulp is damaged or diseased, root canal treatment is th inevitable progression in order to preserve the tooth. 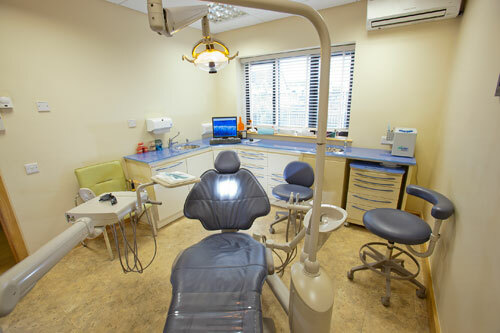 If your dentist requires you to refer you to an endodontist (a dentist who specialises in root canal treatment) for a second opinion or to actually undertake thistreatment for you.This step is indicated when the diagnosis is complicated or when treatment is more difficult than normal.